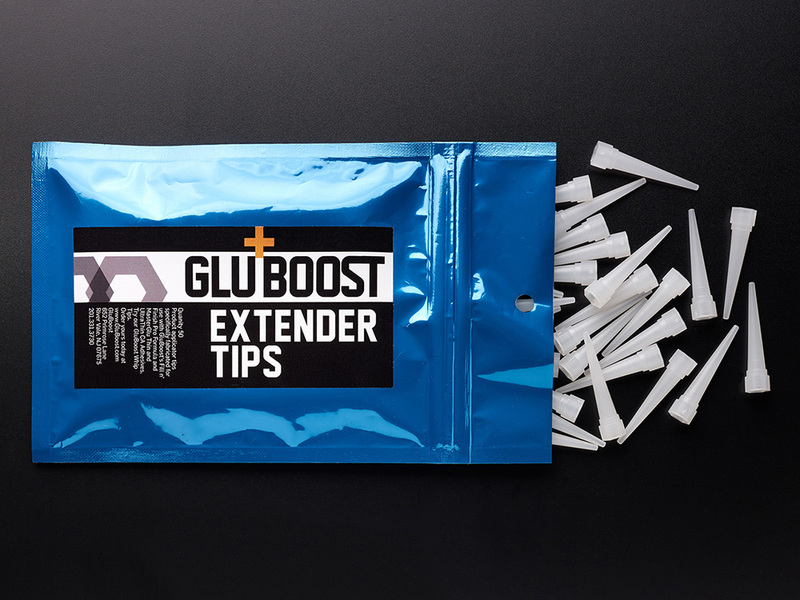 View cart “Extender Tips – Resealable Bag 50 pcs – Fit Our Bottles For Finer Control” has been added to your cart. 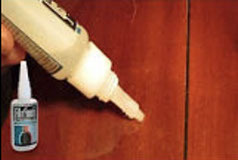 Finally, a flexible, water clear wood finish and repair product that’s both fast and easy to use! 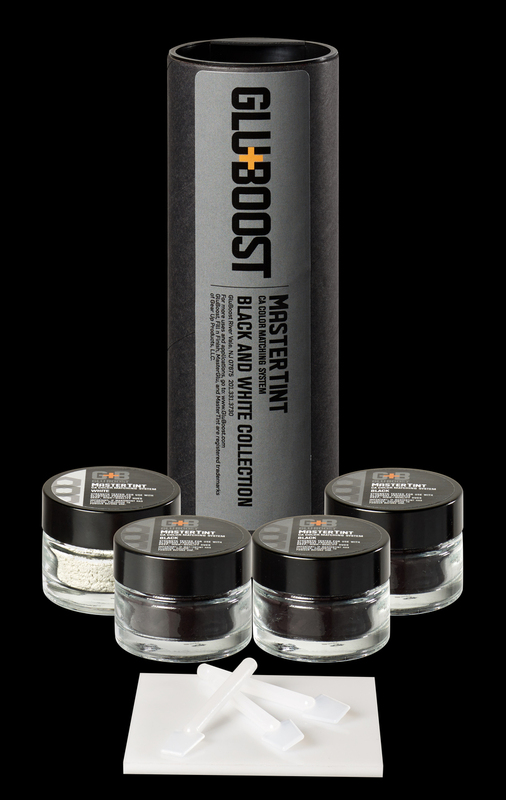 With zero to minimal witness lines, all Fill n’ Finish formulas are truly game changers! Ideal for all your wood finishing, builds, repairs, top coating, inlay work, marquetry, and wood turning. Use fewer coats and get superior results with these innovative self-leveling formulas! Always faithfully fills pores and gaps and vanquishes cracks, dings and dents! Consistently Fresh and Carcinogen free! Fill n’ Finish Pro Formula is specifically formulated for use on your more porous woods, such as rosewood, spruce, cedar and mahogany. Includes 2 Whip + 2 Extender Tips. This thinner version flexible, non-creeping, non-brittle, water clear, pro formula top coat and repair solution. Great for your precision finish work. Includes 2 Whip + 2 Extender Tips. Finally in Black! Our Fill n’ Finish Black enjoys the same great flexibility and resilience that all the Fill n Finish formulas enjoy and as always, is guaranteed fresh. With zero to minimal witness lines every time this game changing product is ideal for all of your wood builds, repairs, inlay work and marquetry. Fill n’ Finish Black reliably fill pores and gaps and vanquish cracks, dings and dents. 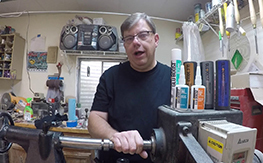 Perfect for your quick repairs and restorations. Carcinogen free! “Fill n’ Finish Black is deliberately semi-transparent. 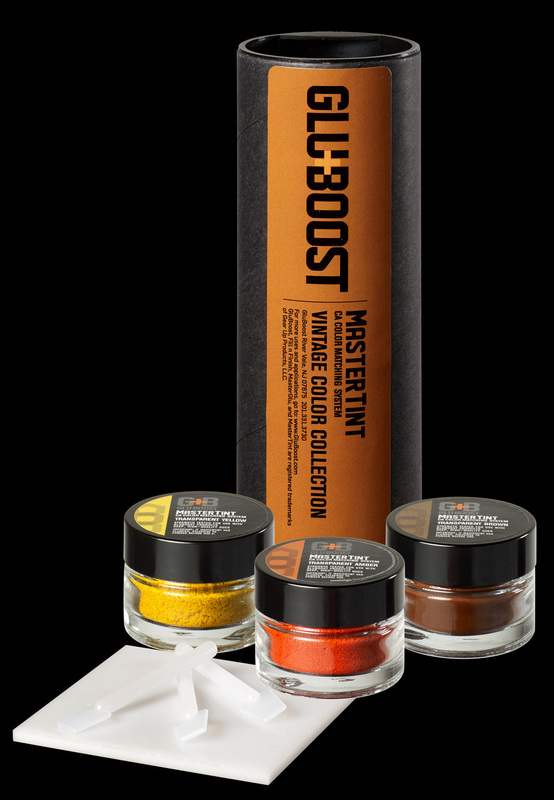 If more opacity is desired, you can use your MasterTint Black on your Mix Palette for more density of color. 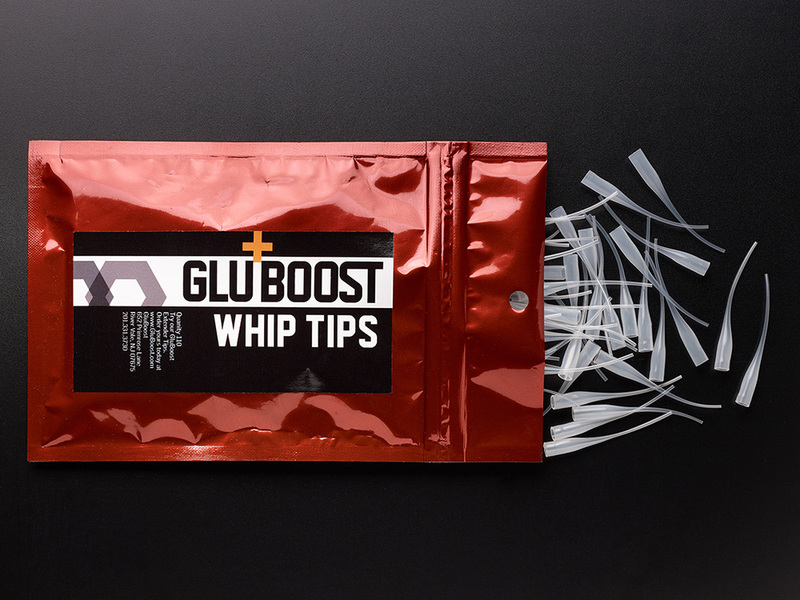 This formula provides you with maximum flexibility of use.” Includes 2 Whip + 2 Extender Tips. Reliably fills pores and vanquishes dings and dents! Compatible with any type of wood finish! Guaranteed Fresh and Carcinogen Free! • Non creeping with zero to minimal witness lines every time! 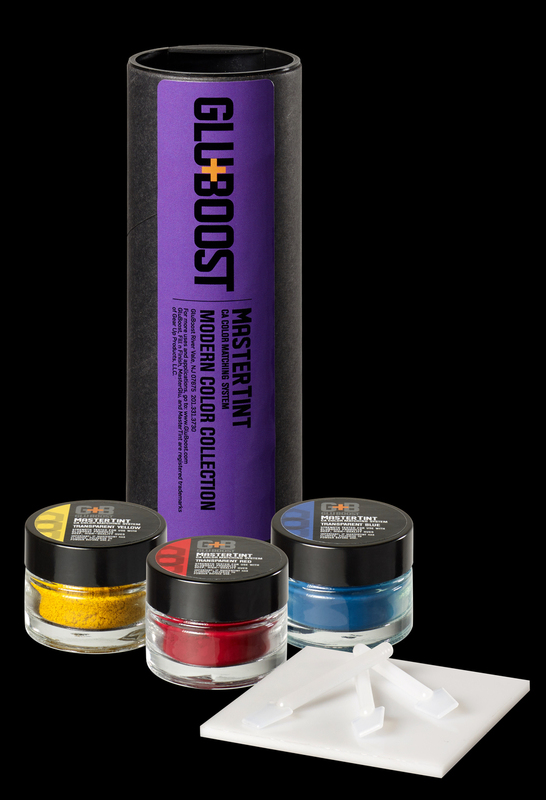 • Use with GluBoost Accelerator for super-fast finish and repair work! require a thinner finishing product that will penetrate further.